Mobile Visual Information Systems (MVIS) is an industry leader in the delivery of mobile variable message signs (VMS) and other temporary ITS products and integrated solutions for hire across the UK. 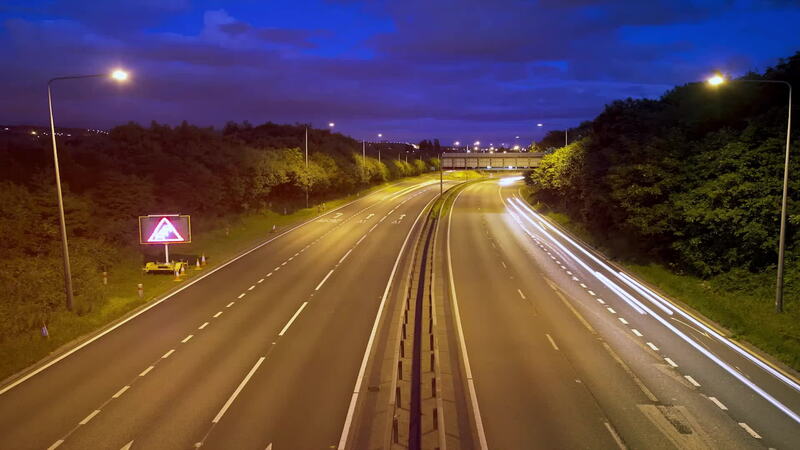 MVIS is relied upon by highways and event management companies, government agencies and emergency services nationwide to deliver proven, trusted solutions quickly and easily. We work with partner organisations to offer full UK coverage for our solutions.